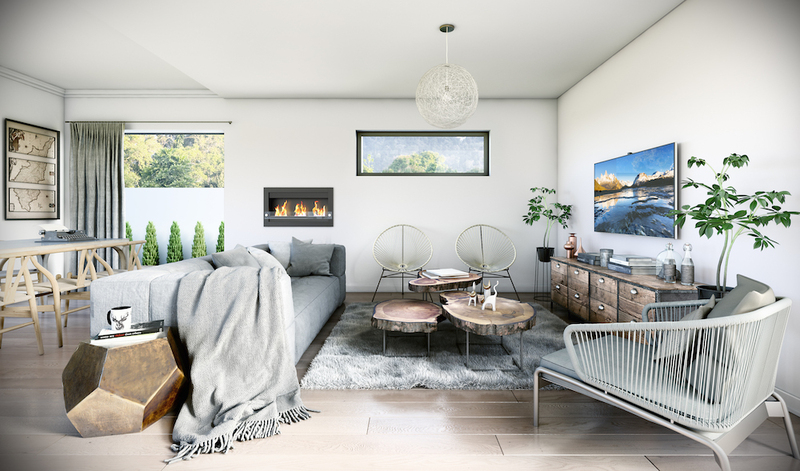 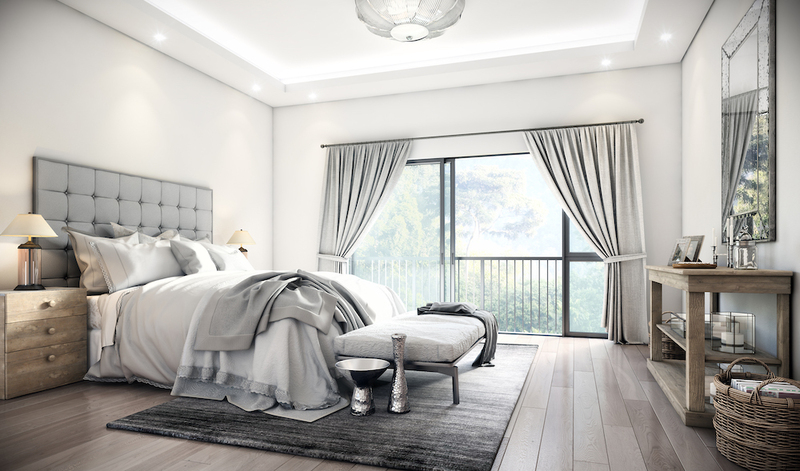 The Los Angeles interior scheme typifies refined luxury in a cool contemporary look with a light colour palette of fresh whites and neutrals. 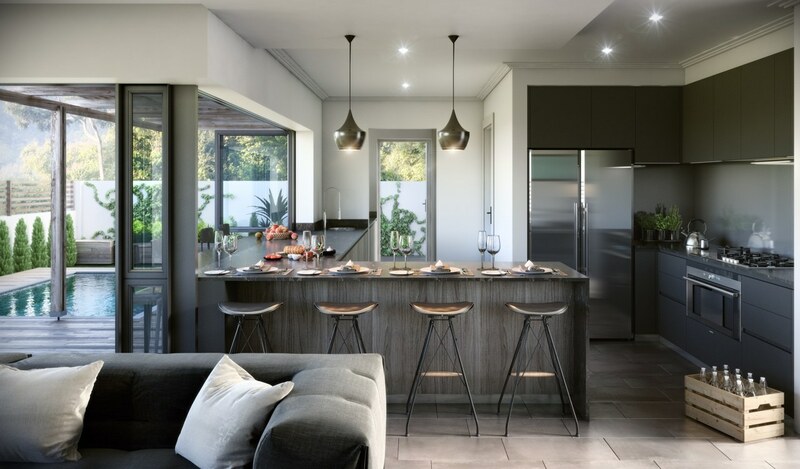 The fitted cupboards have a satin finish that is carried through to the kitchen units with their warm grey engineered stone countertops, modern lighting, wooden flooring, luxurious carpet, and textured floor tiles. 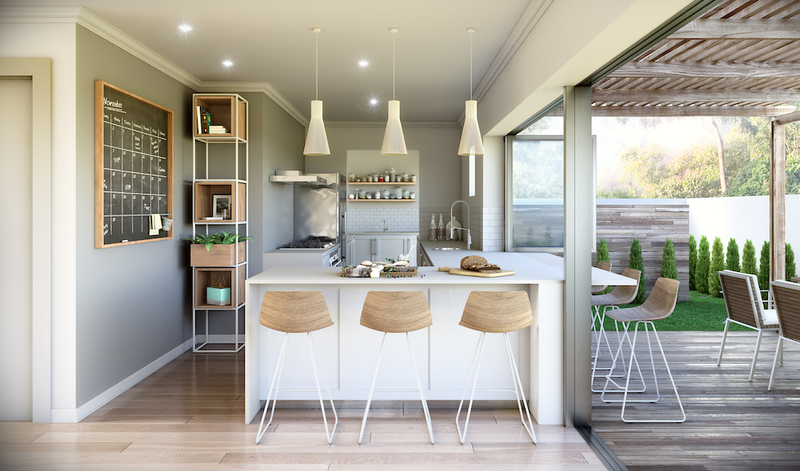 The Hamptons interior scheme blends modern design with traditional features, creating a welcoming home. 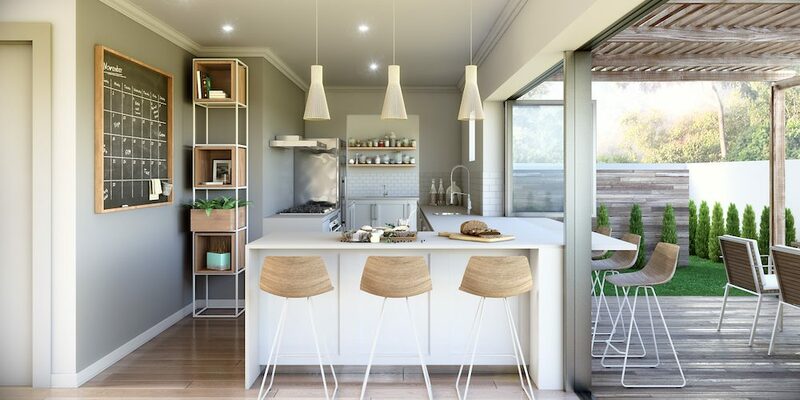 A warm colour palette of earthy creams, taupes and soft whites offset by natural timber elements is carried through the fixtures and finishes. 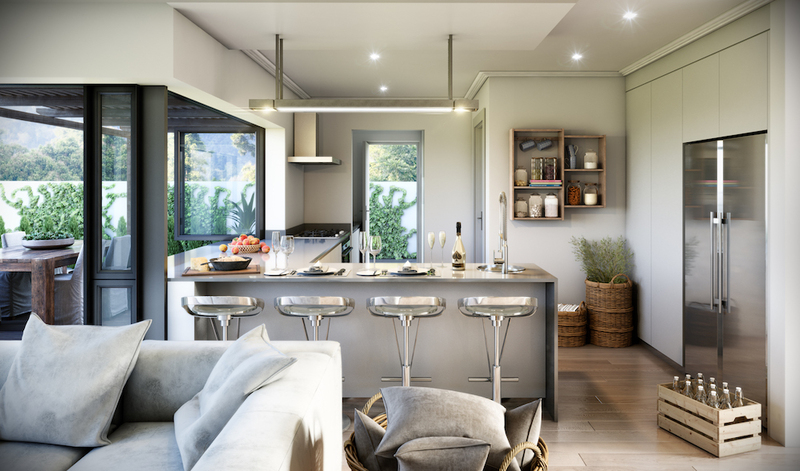 The kitchen units will have shaker style doors and light coloured engineered stone countertops. 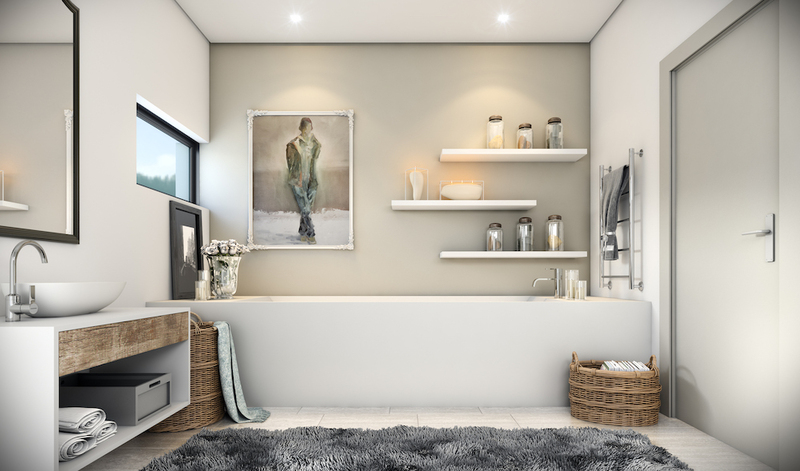 All built in cupboards in the bedrooms and bathrooms will have shaker style doors, with soft lighting, wooden flooring, and earthy tiles. 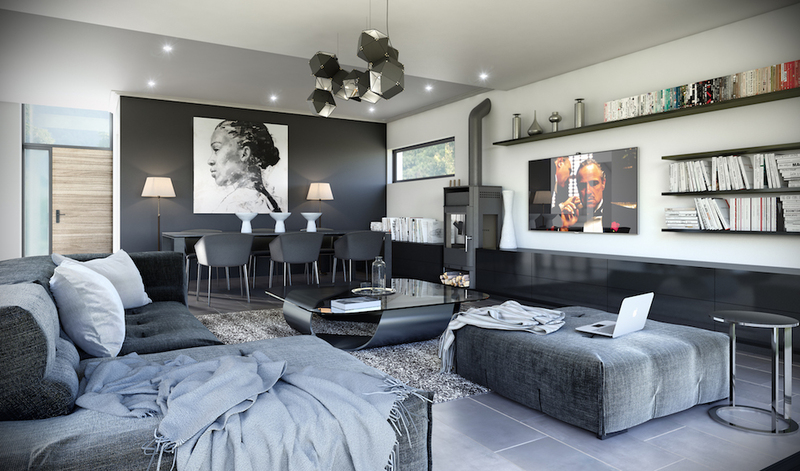 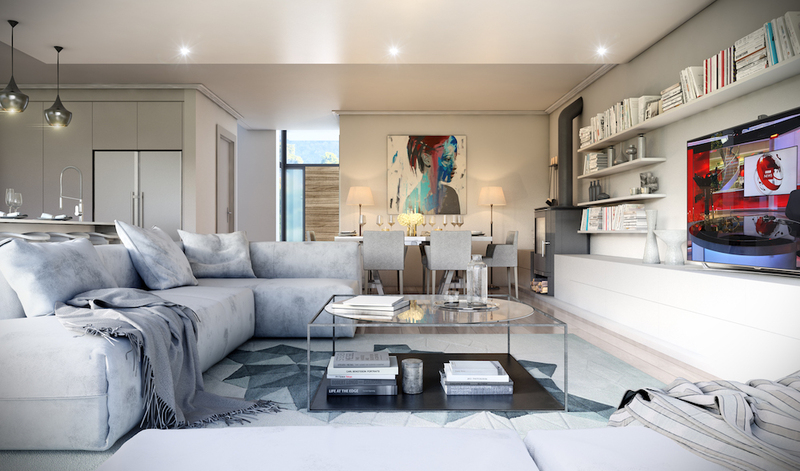 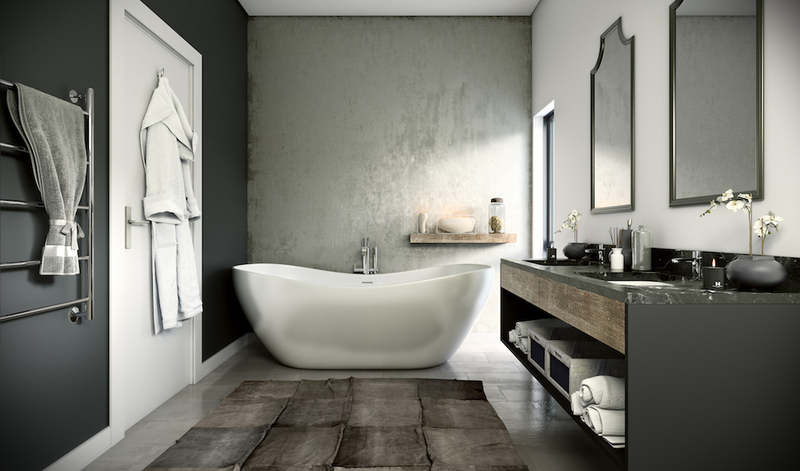 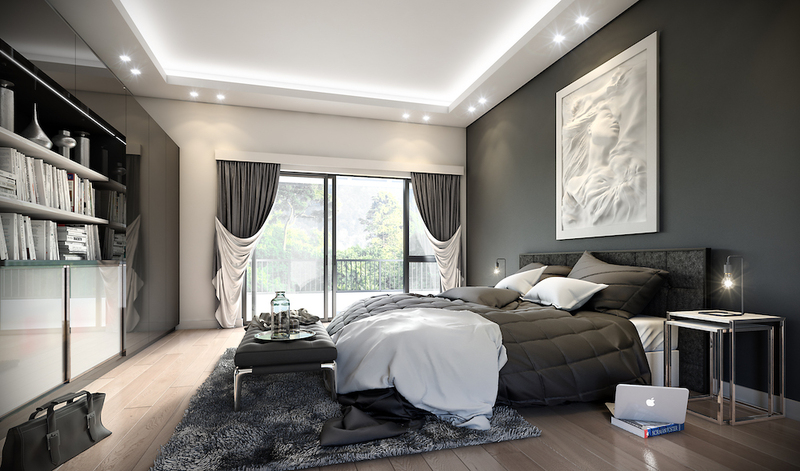 The Manhattan interior scheme is contemporary and minimal, with a monochrome colour palette of white, grey and black. 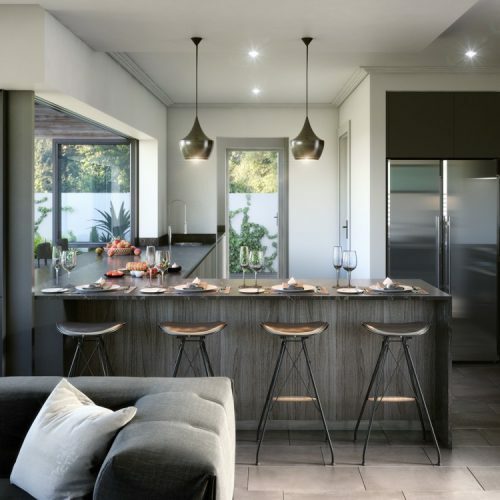 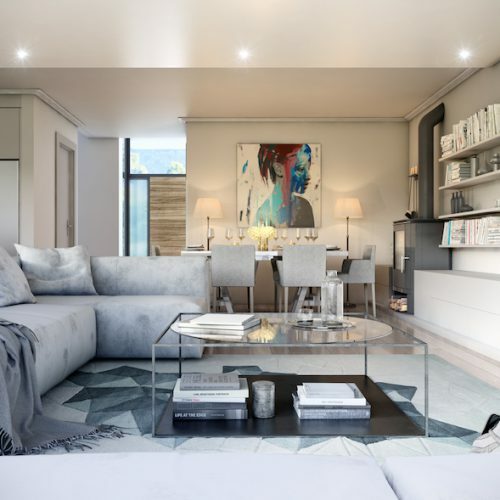 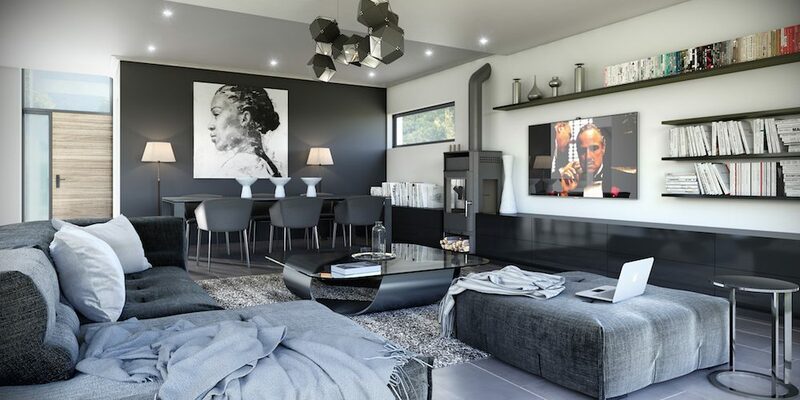 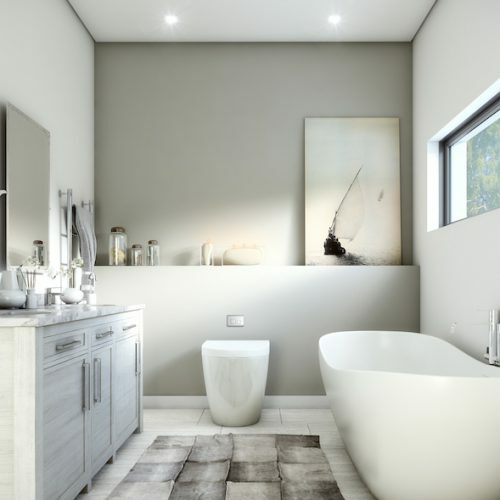 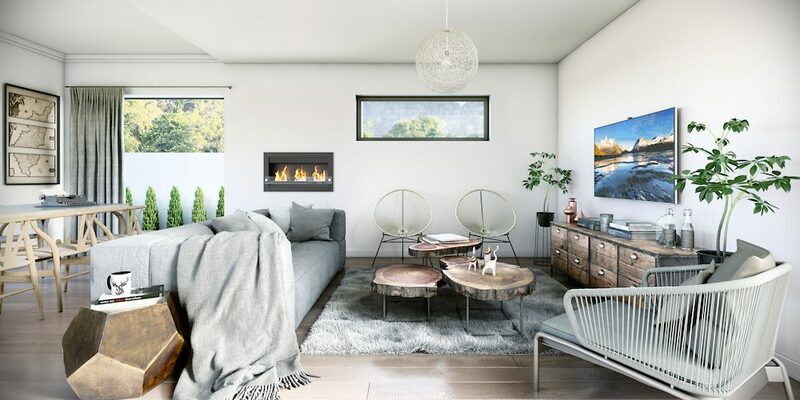 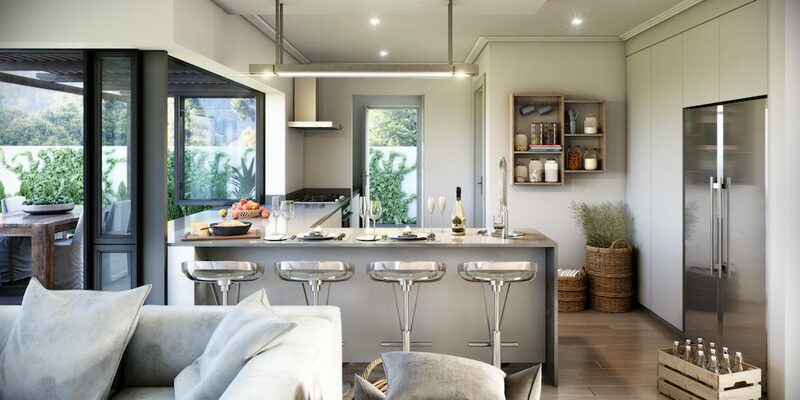 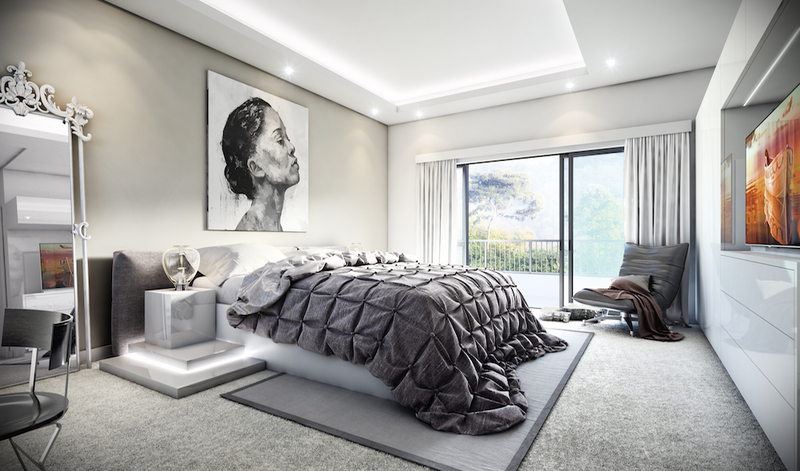 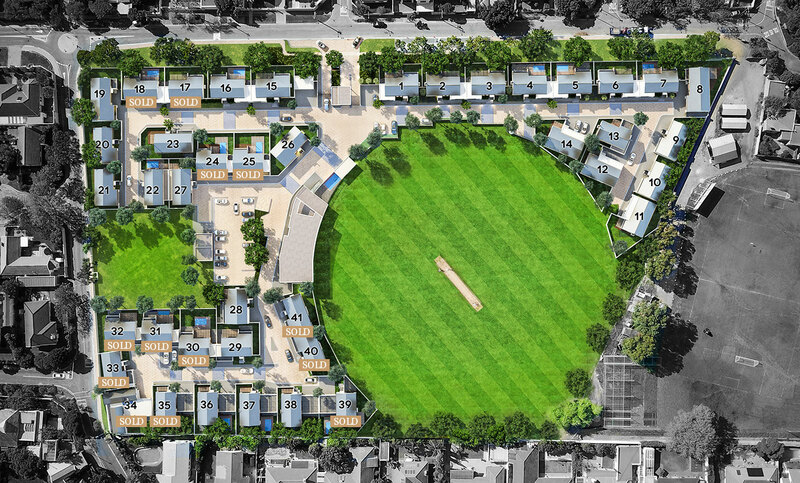 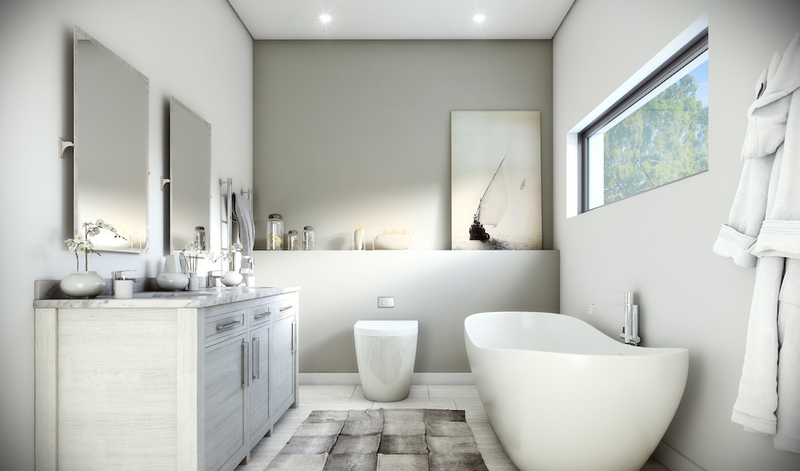 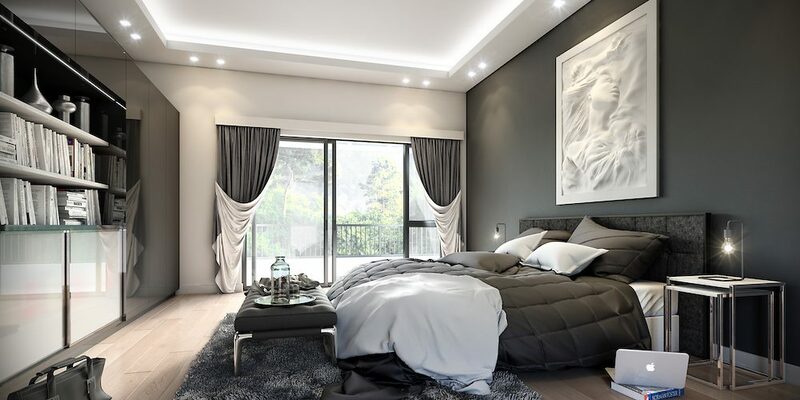 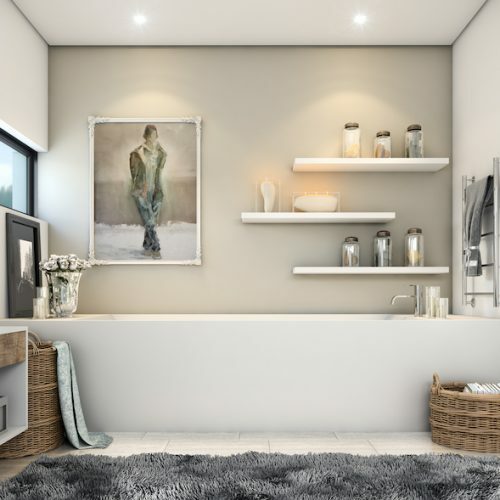 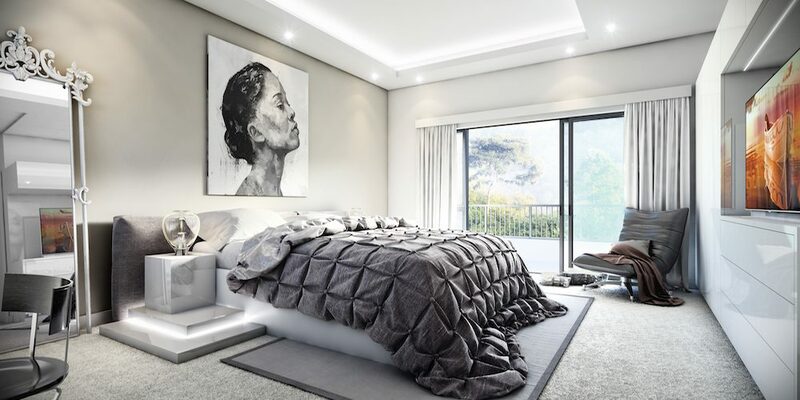 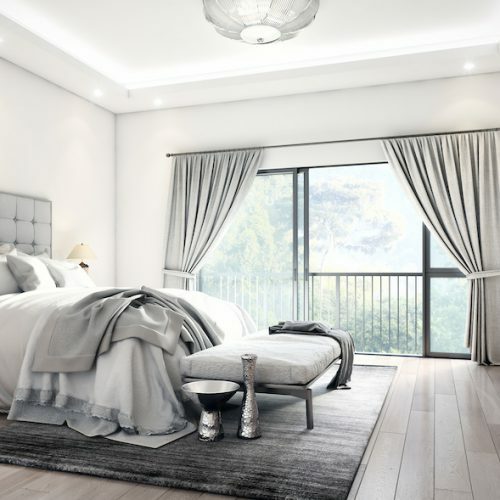 This is carried through the fixtures and finishes with high-tech lighting, dark timber kitchen units with engineered stone kitchen countertops, dramatic feature walls, satin finishes and wooden flooring.